During the polishing process, all imperfections are observable and able to be repaired. 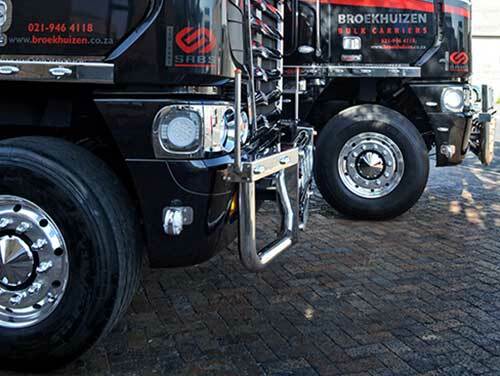 Trucks with polished rims show pride in 'Fleet-ownership'. 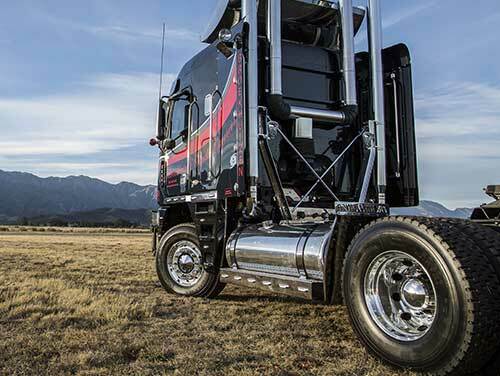 Drivers concerned with their truck's appearance, prove to take better care of their trucks. 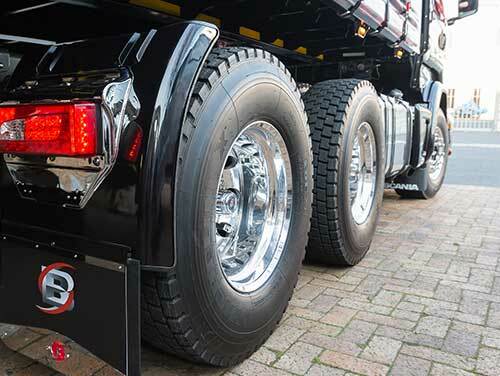 A truck with polished wheels attract more buyers. 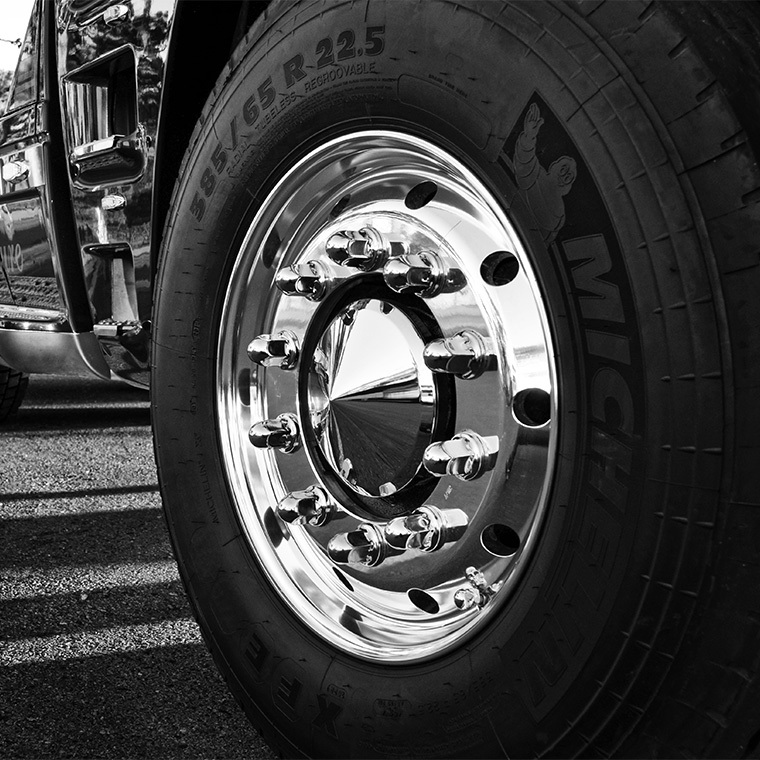 People are proven to associate polished aluminium wheels with a higher standard of maintenance and care. We are able to offer our customers the highest quality 'finish' in aluminium rim polishing, thanks to the new innovative technology, not available anywhere else in South Africa. 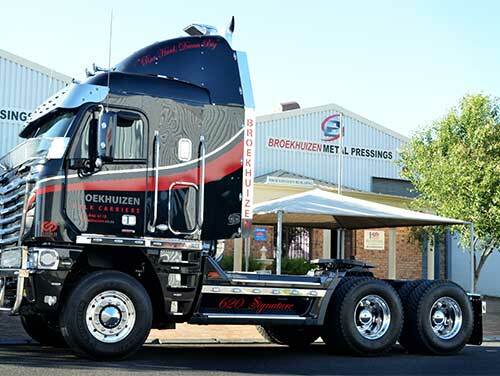 Truck wheel polishing SA is an importer and distributor of new Alcoa Rims. During the polishing process, we focus on restoring the rim to a crystal-clear-mirror-finish. Refurbishing all problem areas that are eroded, scratched, acidized and gouged. 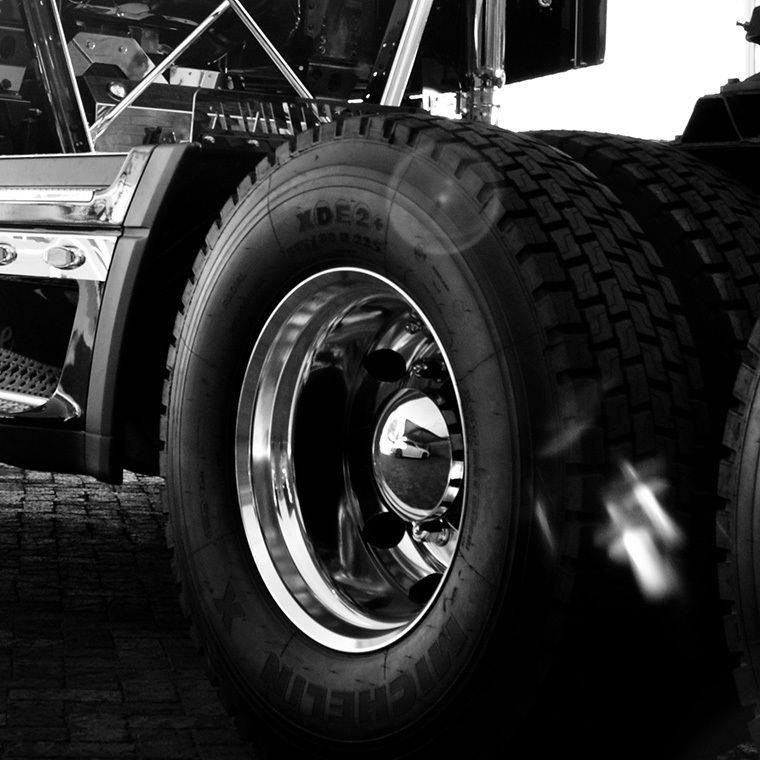 For ALCO rims, we complement our work with a new ALCO sticker. 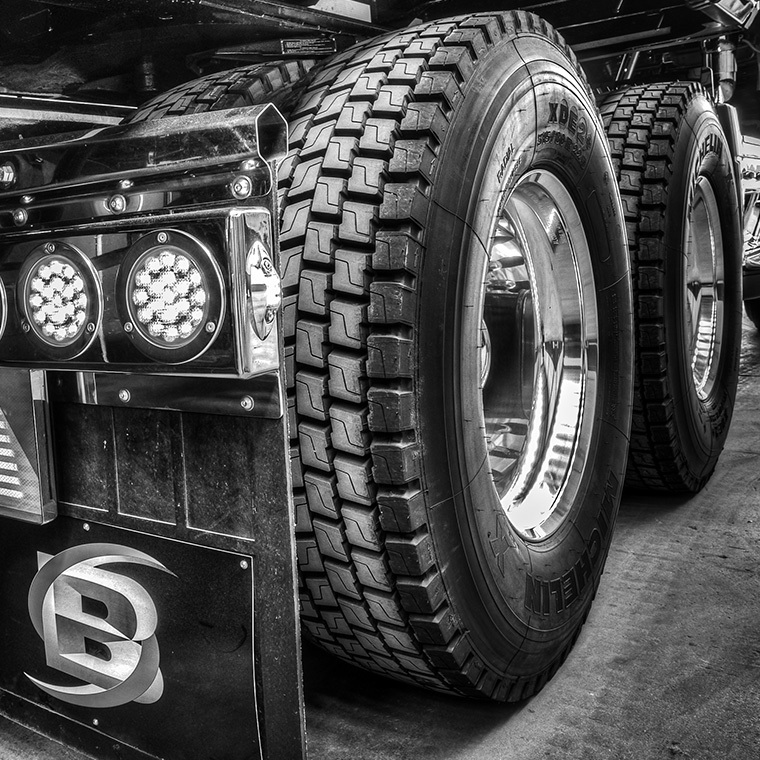 We accept rims with tyres still fitted to them, as we are able to remove the tyre at no extra cost.